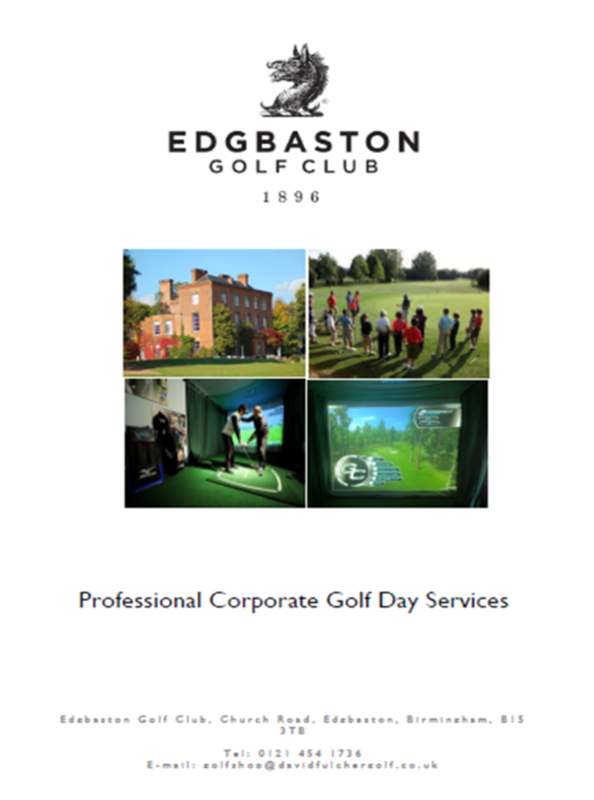 Edgbaston Golf Club prides itself upon the first class service provided for groups, societies, companies and corporate hospitality organisations to host golf days, competitions and tournaments. The complete package is provided, from reserved tee times through to excellent catering services for breakfasts, lunch and dinner in private function rooms as well as a host of options for Professional Tuition add-ons. 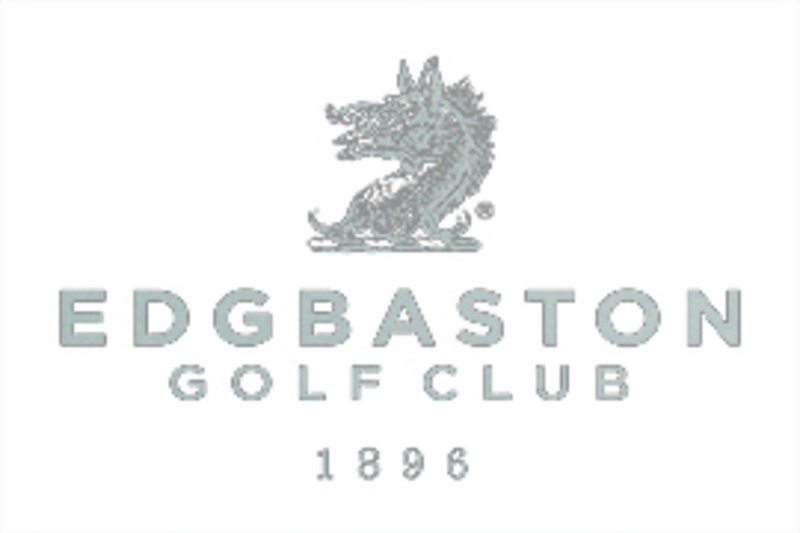 All packages are below but can be altered to suit any requirement. Warm chicken salad, served on a bed of roasted peppers, with a balsamic and lemon dressing. Pork fillet wrapped in smoked bacon, on creamy mash, with a wild mushroom and nutmeg sauce. Iced orange and espresso mousse, served with a Tia Maria syrup. Smoked salmon and prawn timbale, served with saffron marmalade. Braised lamb shank, served with mustard mash and rich red wine gravy. Warm chocolate, orange and walnut brownie, served with vanilla ice-cream. Filo basket of button mushrooms, in a light Maderia sauce. Breast of chicken stuffed with apricots and garlic, on a smoked bacon and red wine sauce. Served with seasonal vegetables and potato. Homemade sticky toffee pudding, served with rich toffee sauce. Beef and local ale pie topped with puff pastry, served with seasonal vegetables and potatoes. Apple and cinnamon crumble served with rich vanilla custard.